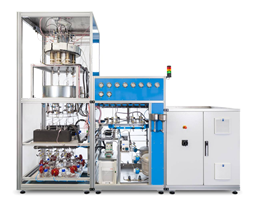 The BenchCAT-HTS ™ is a multi-channel fixed bed reactor system used for high throughput screen of heterogeneous catalysts. The scientist may choose 8, 16, or 24 reactors with multiple options for gas and liquid feeds. The Amtech and Altamira collaboration is dedicated to the marketing, development, production, and support of high-throughput screening reactor systems. 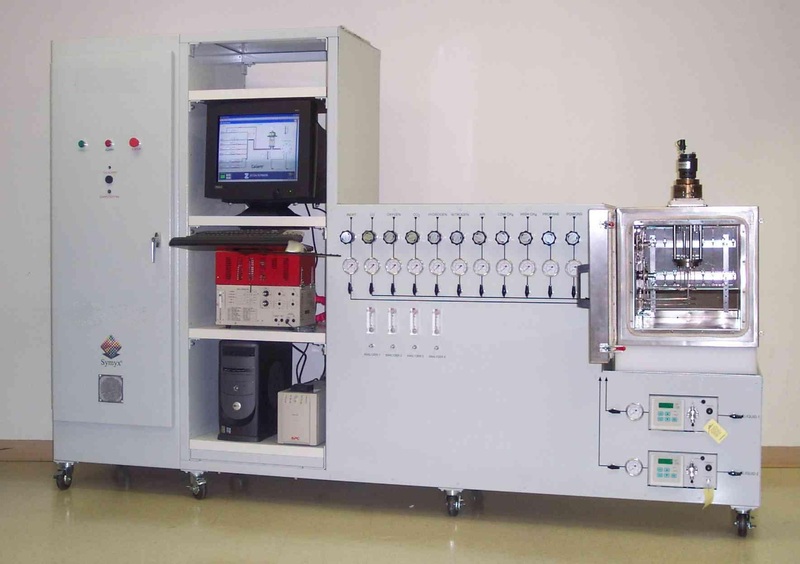 Amtech’s systems allow for the quick testing of processes on a small scale in order to minimize development expenses as well as product launch time.